FROGG wins Lottery Funding for our Green Gym! We have now had formal notice that Awards for All, part of the National Lottery, has approved our application for funding our Green Gym Project. It's very thrilling and comes from the sterling work put in by Toni, the FROGG treasurer and fund raiser, and Jessica Green, who built our FROGG pond and ran a trial of the project last summer. 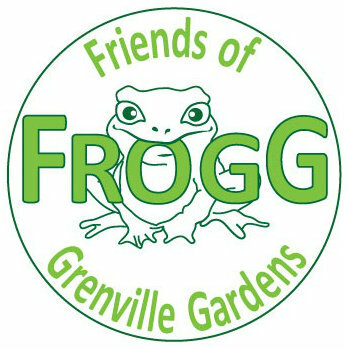 Jessica will be running the project for FROGG and she will be contacting members and the wider community soon with further details of start times, description of the program and so on.The first formal meeting of the Green Gym will be Saturday 21st March.